Power has been restored at R. Cantu Jr. High School in Mission, according to a Mission School District email. The campus, however, will have a delayed start time of 10 a.m. to allow time for campus systems to be restored and checked before students arrive, the email states. Buses for the school will begin running at 8:30 a.m. Staff should report to work at their normal times. 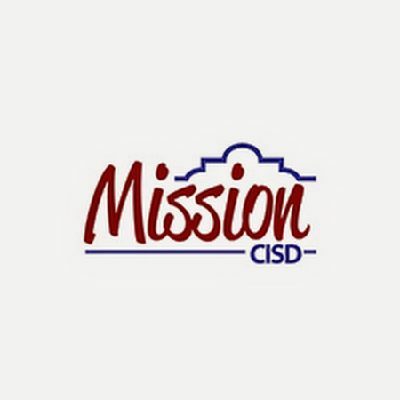 All other Mission CISD schools are operating on their regular schedules.